Al-Sham Shipping Company's corporate strategy and objectives are to develop a cost-efficient, reliable and quality-conscious international shipping operation, by aquiring a modern fleet. Al-Sham commenced its fleet with two 6750 dwt multi-purpose newly-built vessels; "Antaradus" and "Ramitha", which were launched during 2003. 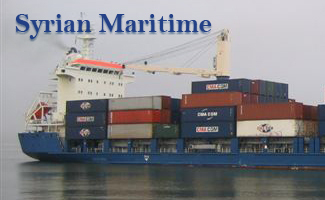 Since then, the vessels operate in the open international markets.